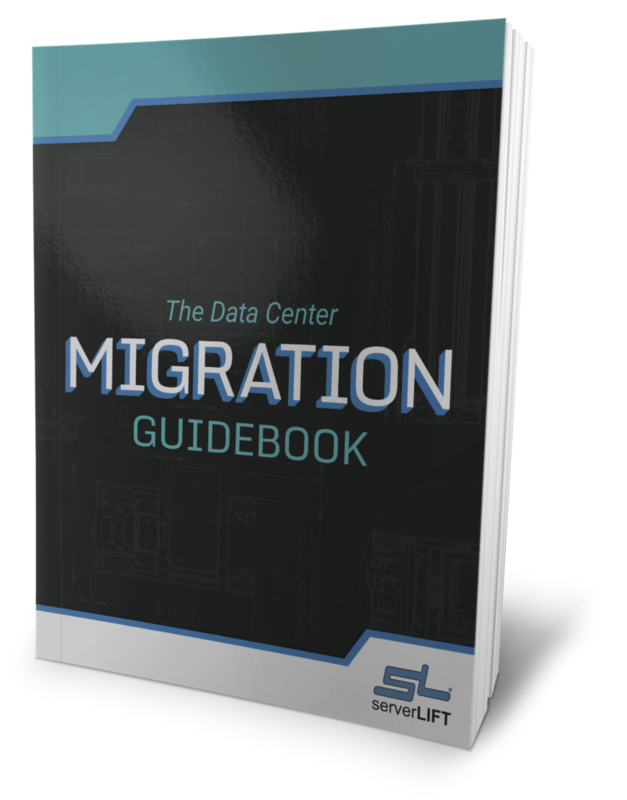 As most of the U.S. deals with the second coming of the polar vortex, developments abroad may have a significant impact on the future of any data center migration, the cloud and IT. Data center and cloud location were hot topics this week, with one company increasing user flexibility and the other threatening to make multinational enterprises bend to its mandate. There was also news on the connectivity front, with the successful test of the fastest fiber broadband Internet connection in a real-world environment. 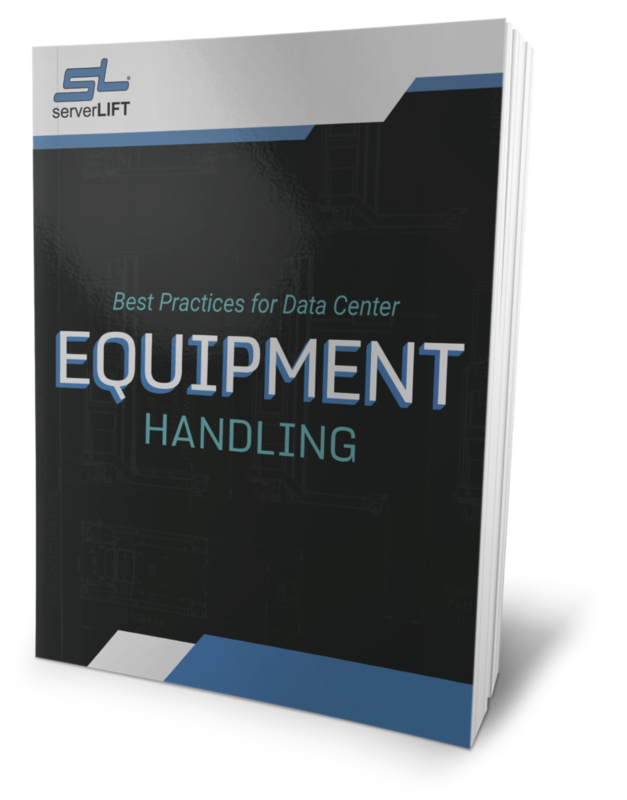 Rising demands for the enterprise data center have compelled many companies to outsource their server and network infrastructure hardware and management. 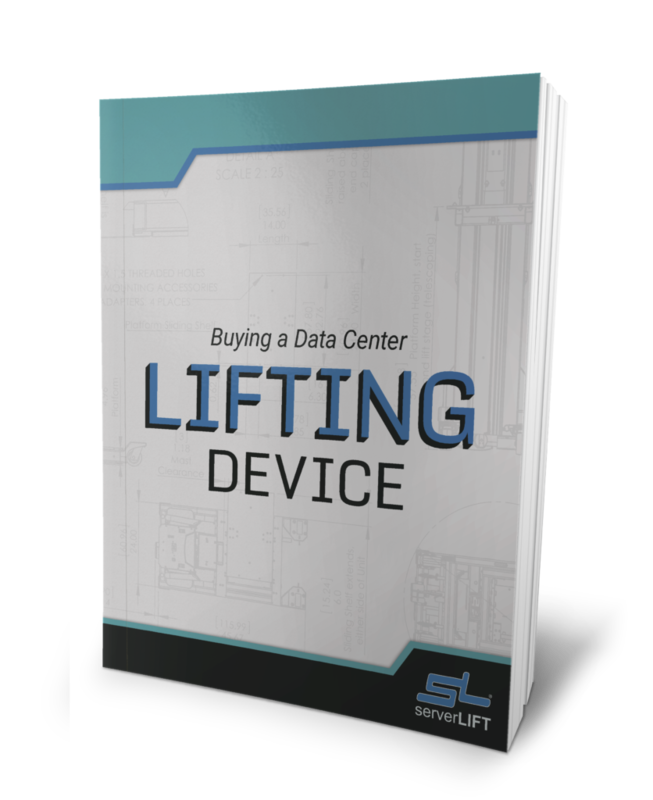 According to a report by DCD Intelligence, outsourced data center space is forecasted to rise by 15 percent this year. 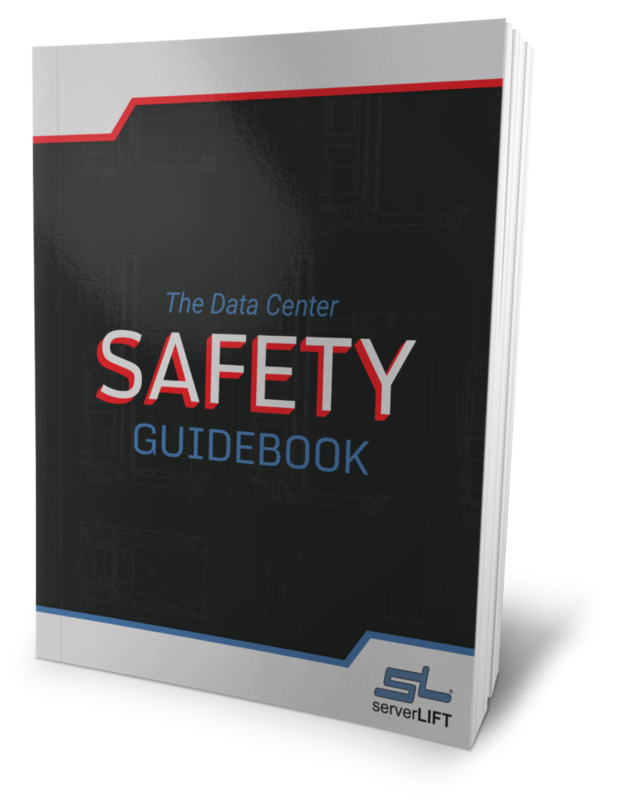 There are now about 107.3 million square feet (9.97 million square meters) of data center space in North America, holding around 3.28 million racks. These facilities consume 11.5 gigawatts of power. 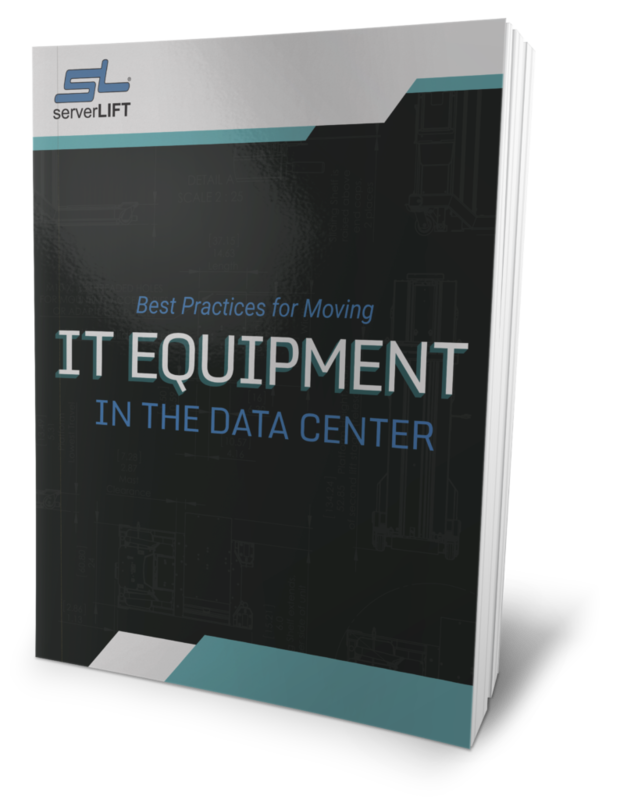 Enterprise data center migration and colocation are both contributing to the need for more physical space, as well as the move to make existing facilities denser. The Indonesian government announced that it was considering taking action on a bill that would force electronic information providers to establish a data center infrastructure presence in the country, according to Asia Sentinel. The Technology and Information Ministry in Indonesia is currently circulating a draft of a fairly wide-ranged policy that would demand any organization providing IT services to country residents establish a local data center. The government has expressed concern about the growing power of multinational companies such as Google and Yahoo, which wield a lot of influence through their Internet presence without having to comply directly with national regulations. The U.S. and EU objected to the policy of enforced local data center migration, claiming that it would restrict the flow of free information. The successful testing of broadband Internet data speeds at 1.4 terabits a second marked a potential breakthrough for Internet provisioning. In London, telecommunications providers Alcatel-Lucent and BT conducted the test on a 255 mile fiber optic link between Ipswich and the BT Tower in London, reported the BBC. The 1.4 Tbps speed is equivalent to the transmission of 44 uncompressed high definition movies in just one second. More importantly, the test was conducted in real-world conditions, rather than in a laboratory. Fiber cable technology is already part of connectivity infrastructure in many places around the world, meaning that it could be relatively simple to scale up bandwidth availability and data speeds to alleviate the spectrum crunch. 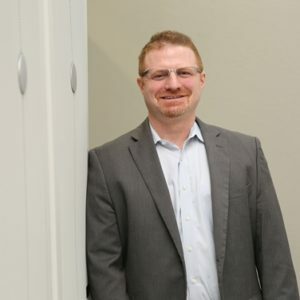 Many of the IT changes this year, especially in the data center, will be spurred by the rise of machine-to-machine technology. While the potential of intelligent machines has been around for a long time, 2014 will mark the year that many companies start investing in emerging M2M communications, according to Forbes. As IT environments expand, there are increased pressures on IT to oversee it all. The Internet of Things (IoT) and wearable technology will drive up the demand for management tools. M2M technologies would allow equipment to communicate with each other – a controller, for example, could direct machine function based on captured data to ensure peak functionality. The M2M market generated around $32.9 billion in 2013. Is There a Future for PaaS? According to Network World, platform-as-a-service, one of the foundational layers of the cloud, could disappear in the near future. PaaS sits between infrastructure-as-a-service and software-as-a-service, and it may be that its chief benefits can easily exist in one of these two layers. The main role of PaaS is to facilitate custom application builds without having to worry about underlying operating system compatibility. Although it has played an important role in cloud development, said several industry analysts, the changing nature of the cloud could mean its disappearance is fairly close at hand. Where Would You Like Your Cloud? Although the cloud offers its users the ability to access information and applications from any device, it still has to store data and programs somewhere. Microsoft recently announced that it would give users the option to select the country where its cloud servers would be located, Forbes reported. The move is partially in response to growing concerns about privacy in the cloud, but ultimately gives businesses another way to customize their cloud to their own preferences.